Written by garyfawdrey on February 4, 2019 . Posted in News & Blogs. We are delighted to announce the launch of the 2019 edition of the European Social Innovation Competition, taking place on Thursday 28th February at Cankarjev dom, Ljubljana, Slovenia. We’re bringing together innovators, entrepreneurs and policy makers for an afternoon of networking and talks on social innovation in Ljubljana. We’ll announce the theme for this year’s competition and officially open to entries. The event will feature speeches, an expert panel, workshops, networking and an art exhibition, all framed around social innovation and improving society. Run by the European Commission in memory of Diogo Vasconcelos and now in its seventh year, the Competition calls all Europeans to come up with solutions to the problems affecting our society. Every year three prizes of €50,000 are awarded to the best ideas that aim to tackle a social problem faced by communities across Europe. We’re excited to be hosting this year’s launch event at CANKARJEV DOM, Cultural and Congress Centre in Ljubljana – Slovenia’s largest cultural institution built in the early 1980’s and designed by the architect Edvard Ravnikar. The Competition is founded by the European Commission (DG GROW) and delivered by a Consortium of partners led by Nesta, and includingKennisland, Ashoka, European Network of Living Labs, and Scholz&Friends. Written by garyfawdrey on November 6, 2018 . Posted in News & Blogs. Ulisse is one of ten finalists for EUSIC 2018. Here, their Deaf Community Manager Dora tells us more about why their project is so important and about their experience of the European Social Innovation Competition so far. Written by garyfawdrey on November 1, 2018 . Posted in News & Blogs. Career Bus is one of ten finalists for EUSIC 2018. Here, their founders, Dragoș Belduganu and Armina Sirbu tell us more about why their project is so important and about their experience of the European Social Innovation Competition so far. Written by garyfawdrey on August 6, 2018 . Posted in News & Blogs. On the 16th to 18th July, the 30 semi-finalist teams of the 2018 European Social Innovation Competition gathered in Cluj-Napoca, Romania for a three-day coaching Academy. Written by garyfawdrey on November 8, 2018 . Posted in News & Blogs. Career Bus, HeritageLab and Ulisse have been announced as the 3 winners of the European Social Innovation Competition 2018 – RE:THINK Local, during an awards ceremony held today in Brussels. Written by garyfawdrey on November 5, 2018 . Posted in News & Blogs. ScOLARGeno is one of ten finalists for EUSIC 2018. Here, Project Coordinators, Felix Hollerbach and Burghard Flieger tells us more about why their project is so important and about their experience of the European Social Innovation Competition so far. Written by garyfawdrey on October 25, 2018 . Posted in News & Blogs. The European Social Innovation Competition is delighted to invite you to join us on Thursday 8th of November for our annual celebration of social innovation. Written by garyfawdrey on November 7, 2018 . Posted in News & Blogs. GoFundEd is one of ten finalists for EUSIC 2018. 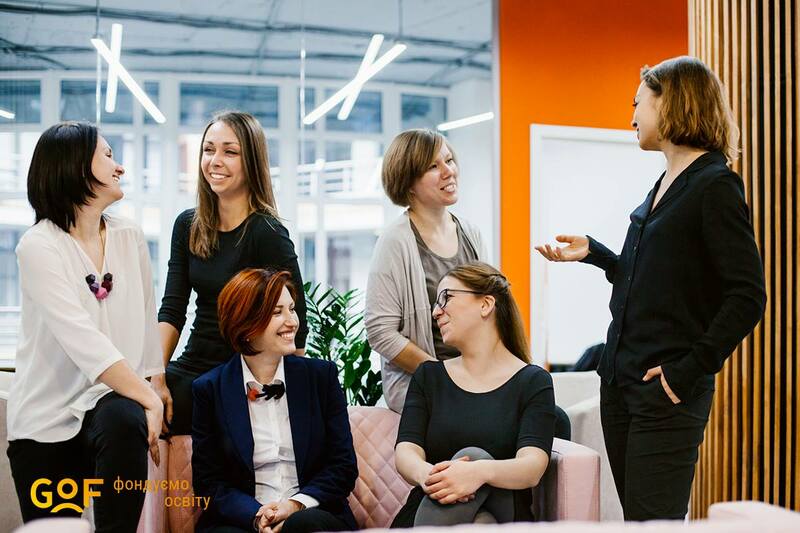 Here, their co-founder, Liliya Borovets tells us more about why their project is so important and about their experience of the European Social Innovation Competition so far. Written by garyfawdrey on November 2, 2018 . Posted in News & Blogs. ConnecTech is one of ten finalists for EUSIC 2018. Here, their program coordinator, Eszter Fay tells us more about why their project is so important and about their experience of the European Social Innovation Competition so far. Written by garyfawdrey on September 20, 2018 . Posted in News & Blogs. The 10 finalist teams of the RE:THINK LOCAL can now be announced.